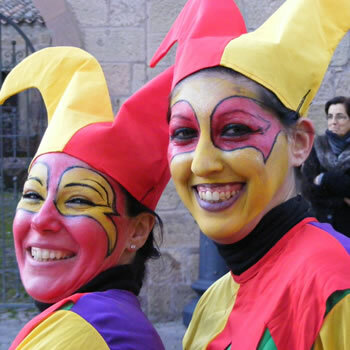 Especially during the carnival feast, Rome dresses up: lots of events, parades with masks that cover the most beautiful squares, street performers and events of all kinds are present at this time. Hotel Ateneo is ready to receive guests with its warm and welcoming atmosphere. Every kind of comfort in our rooms: large bedrooms, sober and elegant furnishing, modern amenities such as air conditioning, satellite TV, safety box, wi-fi and private bathroom. Start your day with a hearty breakfast in the elegant roof garden or courtyard garden. Then book trips and guided tours to ancient Rome with qualified professionals.